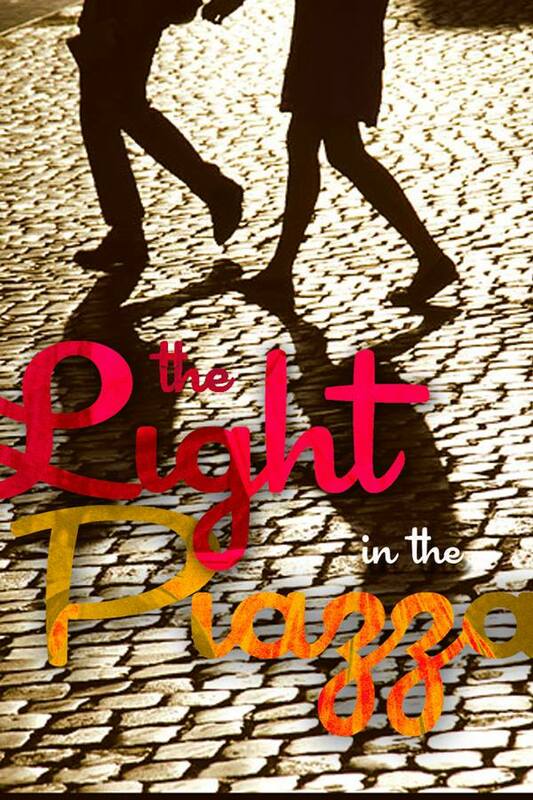 Winner of six Tony Awards, including Best Original Score, The Light in the Piazza whisks audiences away to Italy to experience a soaring tale of passion, forgiveness, and love. Margaret Johnson, a mother escaping her crumbling marriage, travels to Tuscany with her daughter Clara. When a handsome young Florentine captures Clara's heart, Margaret must decide if she'll risk revealing truths that could threaten her daughter's happiness. Hailed as “astonishing,” “intensely romantic,” and “breathtaking,” The Light in the Piazza has redefined the modern American musical.